Sanrio is doing a bunch of things to celebrate Hello Kitty’s 45th anniversary. 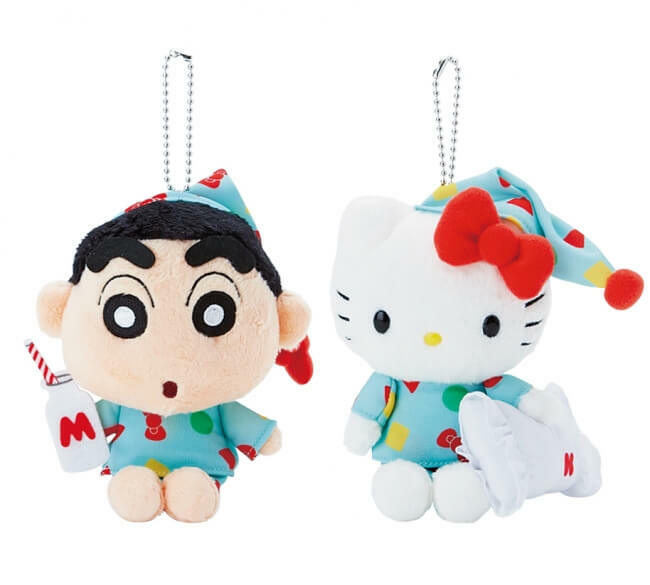 The latest in the celebration sees a line of 19 Hello Kitty and Crayon Shin-chan collaborative items being sold from February 14, 2019. 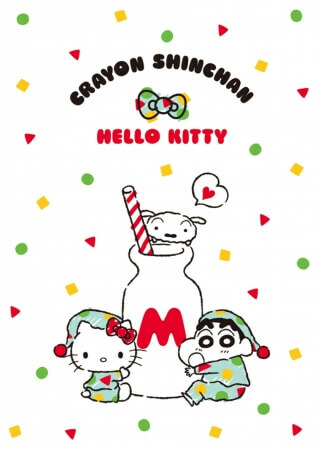 In the March issue of the monthly manga magazine MangaTown which was released on February 5 there was a story in New Crayon Shin-chan which featured Shin-chan and Hello Kitty’s current designer Yuko Yamaguchi. 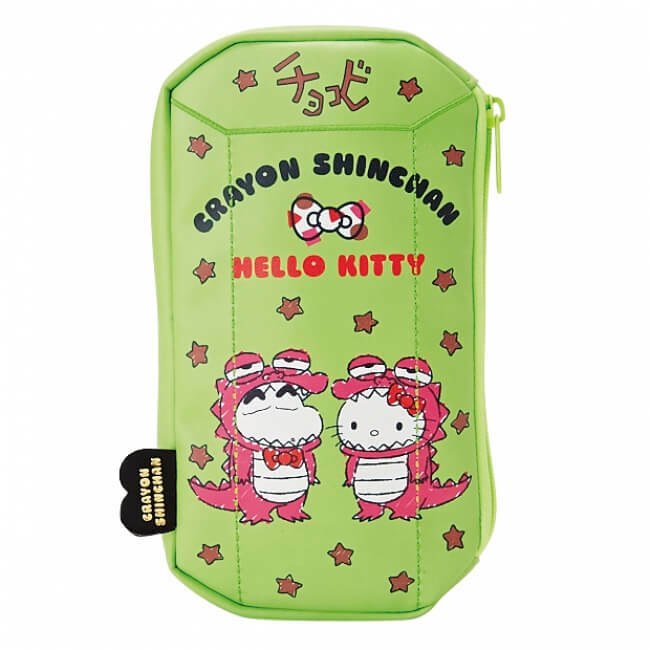 Now, fans of Shin-chan and Sanrio’s cute and popular kitty can look forward to getting their hands on a range of merchandise at official Crayon Shin-chan stores. 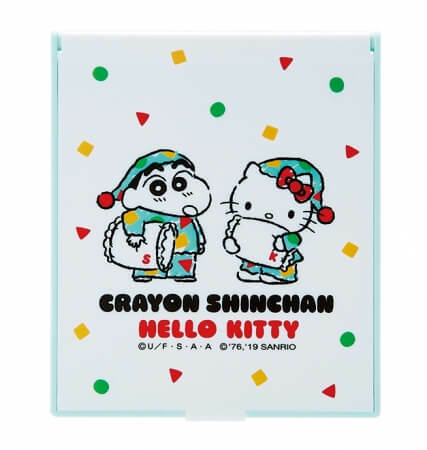 As well as the PJ design there is also an original illustration of both characters dressed as Waniyama-san, the mascot of Shin-chan’s favourite Chocobi chocolate biscuits. The overall design itself too is modelled on the box that the biscuits come in. There are lots of other items too get your hands on too, so don’t miss out on this collaboration!